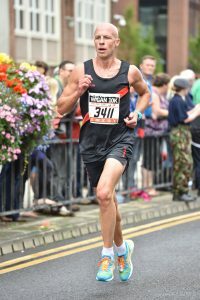 I’m a physical activity researcher based in northwest England. My professional career began as a secondary school Physical Education teacher and since then I’ve maintained an interest in children’s health and wellbeing through physically active behaviours. As a consequence, my research interests focus on children’s and adolescents’ movement behaviours (i.e., physical activity and sedentary behaviour). This work aligns to the Behavioural Epidemiology Framework (Sallis et al., 2000), and includes interventions to improve health outcomes and activity behaviours, research to understand the influences or correlates of movement behaviours, and studies into the measurement of these behaviours. Sallis, J. F., Owen, N., & Fotheringham, M. J. (2000). 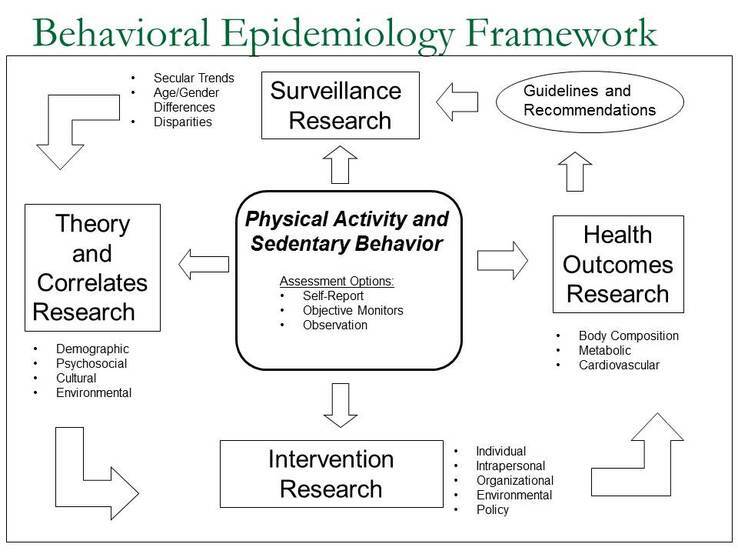 Behavioral epidemiology: a systematic framework to classify phases of research on health promotion and disease prevention. Annals of Behavioral Medicine, 22(4), 294-298. When I’m not working I’m invariably doing something physical activity or sport related. I try to practice what I preach which usually involves a combination of running, gym workouts, and cycling (I’m a self-confessed fair-weather cyclist though)! 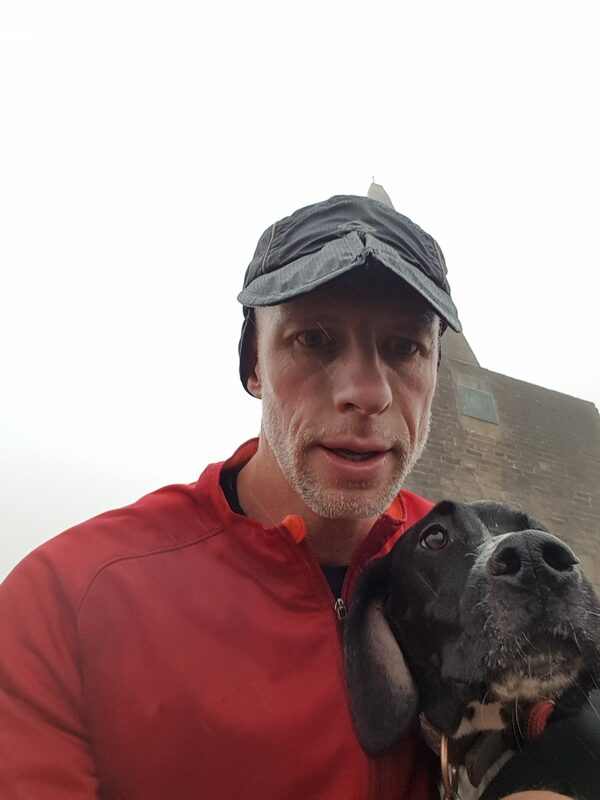 I also help out coaching my son’s junior rugby league team and every day share some physical activity with my four-legged friend, our English Pointer Rosie! She’s basically a pair of lungs on legs and can go forever, so she makes a great running partner! Being a Wigan boy I’m also a Wigan Warriors supporter which brings its fair share of ups and downs!